The Wichita City Council on Tuesday postponed indefinitely a decision on changes to the city’s fireworks laws. City council members – following the lead of Mayor Jeff Longwell – said they want to bring the issue back to their District Advisory Boards for more discussion before they make any changes. The council is considering two proposals: One would keep the city’s fireworks law more or less the same, with a ban on fireworks with sparks higher than six feet. It would also set a sales permit fee of $1500. 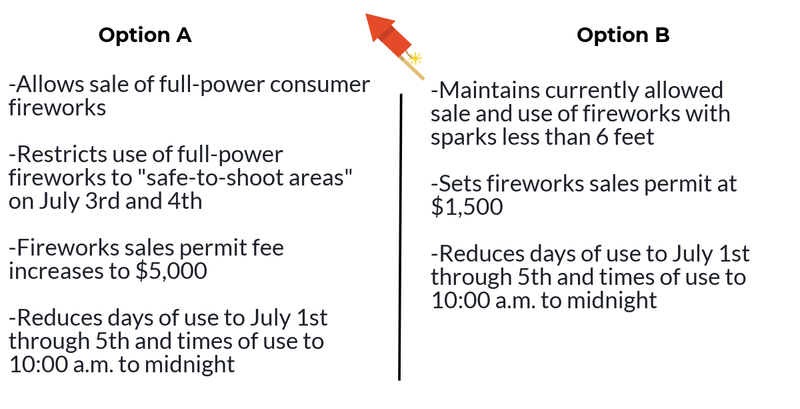 The other option would loosen Wichita’s strict laws to allow consumer-grade fireworks to be set off in certain safe zones — but it would raise the cost of a sales permit to $5,000. Some residents spoke in support of allowing those bigger fireworks. Neighboring cities in Sedgwick County already allow the sale and use of consumer-grade fireworks, making it difficult to enforce Wichita’s ban. But Jacob Marietta with the retailer Wholesale Fireworks says it’s not easy to do it safely. And, he said the increased permit fee would force many tents – usually run by volunteer groups – to close. 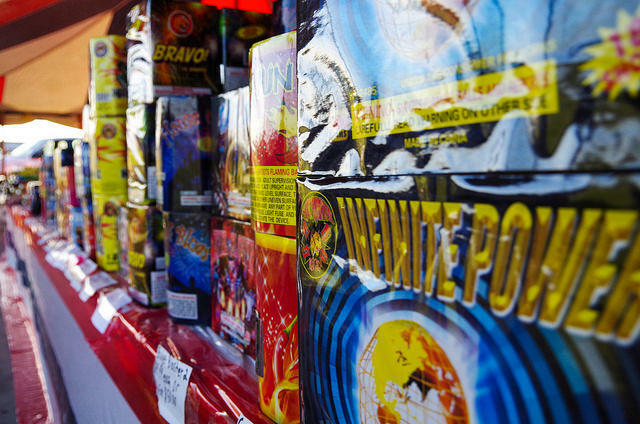 The proposal “would be detrimental to the fireworks industry,” Marietta said. Council members agreed that tweaks are needed to the proposals, but didn’t say when the ordinances will be back on the agenda. The issue was already deferred from a previous meeting in December. The council expects to have a new ordinance passed before July 4. Fireworks tents are up, and starting Tuesday, customers can legally buy fireworks and set them off during the next week. This Fourth of July tradition also comes with a safety reminder from the Wichita Fire Department. 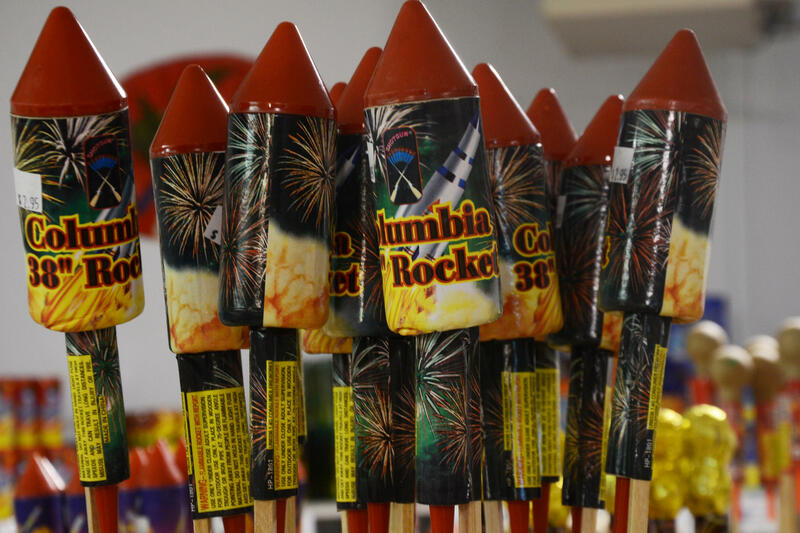 The City of Wichita has a stricter fireworks law than neighboring cities in Sedgwick County. Fire Chief Stuart Bevis says only items that are tested by the fire department and don’t shoot sparks more than six feet in any direction are legal in Wichita.